Crew members on board Bahamas Paradise Cruise Line can now stay connected to their friends and family at home thanks to complimentary high speed internet and cruise ship WIFI courtesy of the cruise line. From social media posts to video conferencing, the high speed connection allows for endless possibilities. Crew spaces have been updated to receive the service which was previously only available on land for crew members. Richard Coombs, Vice President of IT Services for Bahamas Paradise Cruise Line, understands the importance of staying connected for a crew that spends a lot of time away from friends and family. Bahamas Paradise Cruise Line, which sails from Palm Beach to Grand Bahama Island, will utilize conventional satellite connections coupled with high-speed terrestrial circuits for a great connection up to one GB per second throughout the journey. 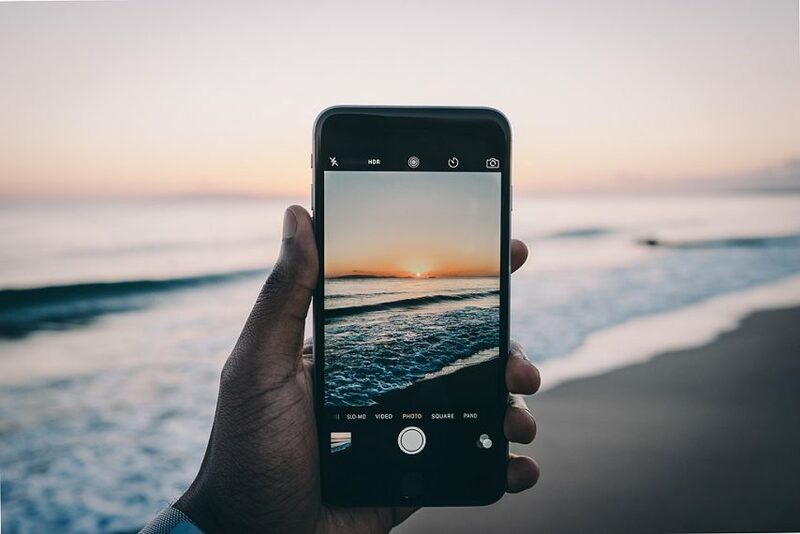 Technology on board the ships is something many cruise lines are looking to improve, but few are taking it as seriously as Bahamas Paradise Cruise Line. The WIFI and high speed internet upgrades are just part of Bahamas Paradise Cruise Line’s commitment to advancing their technology for a better cruise experience. Other innovations include cruise ship WiFi for guests waiting in the cruise terminal and expedited check-in for passengers with mobile devices to reduce waiting times. 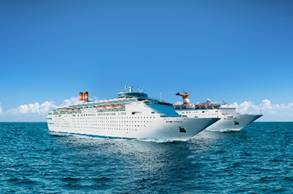 Bahamas Paradise Cruise Line is the only provider of two-night cruises and cruise and resort stays to Grand Bahama Island all year long from the Port of Palm Beach. They transport a half a million people annually and are a major driver of tourism for Grand Bahama Island.